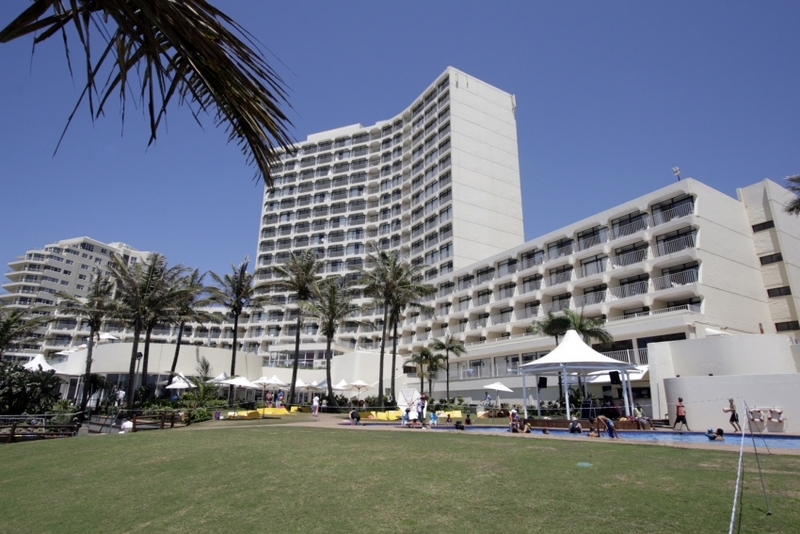 Welcome to Umhlanga Sands Resort the Ideal Family Getaway located in the sunny town of uMhlanga Rocks near Durban in the KwaZulu-Natal Province, uMhlanga Sands Resort is the ideal family getaway. Beautiful ocean views, great amenities and easy access to the beachfront promenade, ensure that guests enjoy an unforgettable South African beach holiday. Child-friendly, with bright, cheerful styling, the resort is the perfect antidote to stress, with year-round subtropical weather, kids activities and an abundance of local attractions.